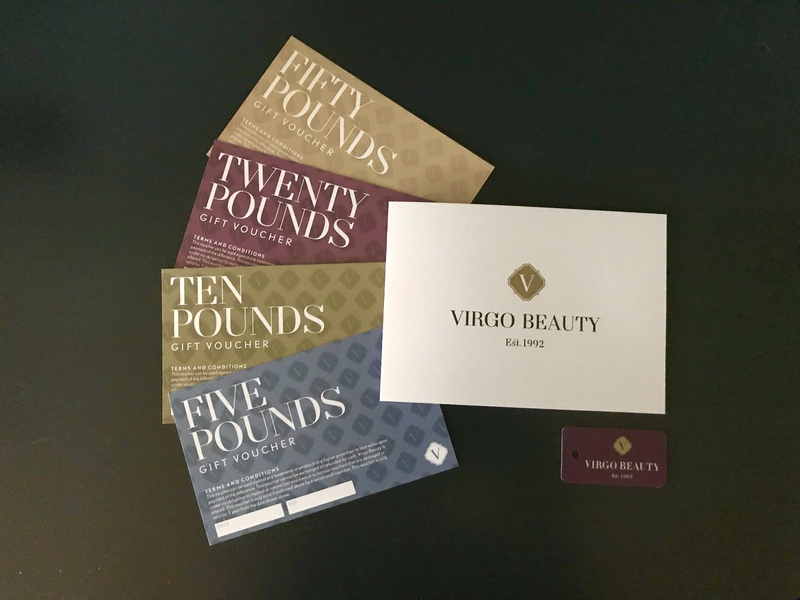 We are very proud of the extensive range of skills and experience we have available at Virgo Beauty. 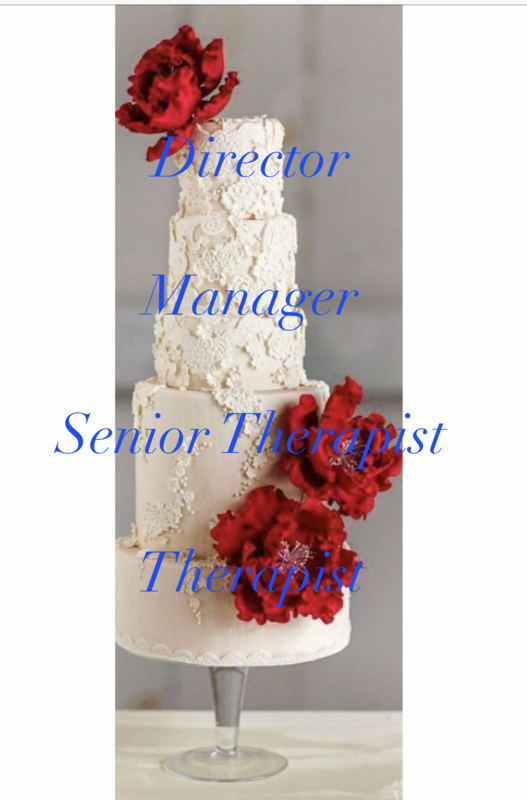 our Prices vary according to our therapists skill and experience. if you would like anymore information please get in touch.